Our Newest Project!!! Our Belles and Beau quilt!!! 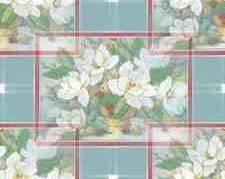 Represented in each square are the little belles and beaus in your life. They may be grown and out on their own...or a newborn grandchild. Whatever the age they are our LOVED ones and are special. Each square is linked to the Sister's page that she has created....visit these sister's sites meet their families! !